Gene therapy, one of the most highly touted treatments in medicine, took major steps forward after decades of unfilled promise. Over the past several months, the U.S. Food and Drug Administration (FDA) has approved three gene therapies – the first two for forms of cancer and the third for people with certain inherited forms of vision loss or blindness. The traditional concept of gene therapy involves introducing a healthy version of a gene to compensate for the defective activity of an altered or mutated gene. Directing the replacement gene to appropriate cells in the body and ensuring that it functions properly has proven to be challenging. Researchers construct what is known as a vector containing the replacement gene to deliver it to targeted cells. Genetically modified, non-disease producing viruses are frequently used as vectors. In December 2017, the FDA approved Luxturna® to treat vision loss due to a mutated RPE65 gene in the eye. This gene makes a protein that is essential for the health and function of the retina. 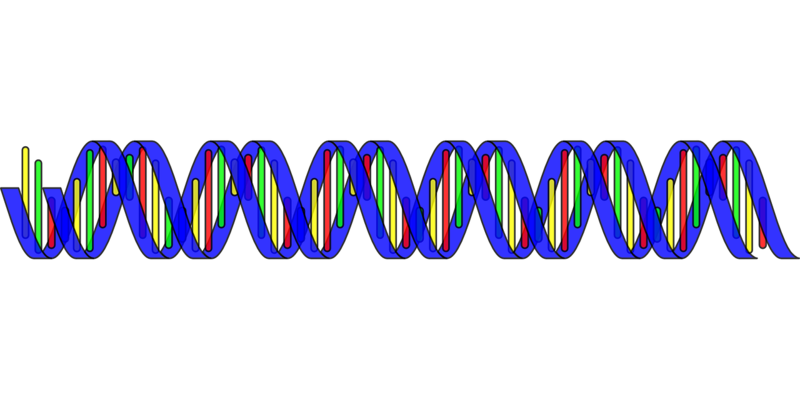 When the gene is mutated, the protein may be functionally defective or the amount of protein may be too little or too much. The retina is a nerve-rich membrane that lines the back of the eye. It has specialized cells called rods and cones that convert light to nerve impulses that are carried to the brain to form images. Damage to the retina can lead to vision problems including blindness. The Luxturna® therapy delivers a healthy copy of the RPE65 gene directly to retinal cells, which can then produce the normal protein product of the gene and at least partially restore a patient’s vision. It is not known how long the patients’ improved vision will last and whether additional infusions will be necessary, but the approval represents a major step forward for rare single-gene disorders. The gene therapy techniques for the cancer therapies differ from the treatment for RPE65-associated retinal disease. The cancer gene therapies involving taking immune system cells from the body, genetically engineering them to recognize cancer cells and then returning them to the body to destroy malignant cells. The therapy uses a type of white blood cell called a T-cell, that fights foreign or invading substances in the body. The cancer therapies are called CART-T cell immunotherapy. CART-T stands for chimeric antigen receptor T cell. Because the patient’s own cells are genetically altered, CART-T cell immunotherapy is considered a form of gene therapy. The two products that were approved are – Kymriah, which is approved for the treatment of patients 25 years of age or older with a specific form of acute lymphoblastic leukemia (ALL), and Yescarta™ for the treatment of advanced large B-cell lymphoma. For many years, gene therapy was hailed as a cure for genetic disease but had failed to deliver on the initial hope and promise of early research, remaining more science fiction than fact. The three gene therapy approvals demonstrate that the approach is finally delivering tangible results. More and more companies are focusing on gene therapy to explore possible treatments for rare disorders such as hemophilia, Crigler-Najjar syndrome, Batten disease, Huntington disease and immunodeficiency disorders. Significant work remains for gene therapy to fully realize its disease-fighting potential. The long-term safety and effectiveness of the three approved therapies is still to be determined. How frequently they are used and the numbers of patients who will benefit from this innovative approach remain to be seen. Nevertheless, a major hurdle has been cleared with their regulatory approval and the promise of gene therapy is stronger than it has ever been.